Is the world depicted in the movie The Terminator almost here with the rapid development of AI applications? 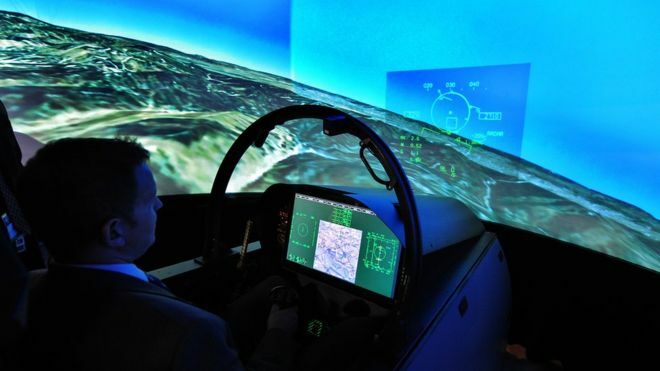 Recently, a US-based AI system successfully demonstrated superiority over a veteran combat pilot in simulated air combat scenarios, suffering no losses despite having less capable weapons systems. It wouldn’t be too much of a stretch of the imagination to visualize a future in which drones could fly higher, withstand greater environmental stress, and react faster than their human counterparts.